Worked with TravelStay over a six-month period, defining elements of the e-business plan, corporate aims & objectives and affiliate programme. In addition identified channels of distribution, planned and part-implemented a sales a strategy. 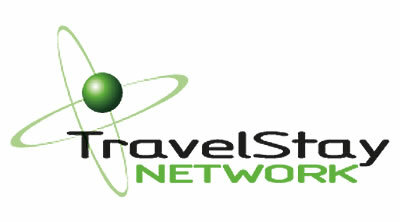 The TravelStay Network facilitates the distribution and sale of hotel rooms and other accommodation into the global market.